Improved quality, is that for you? Take a look at http://www.unknownitems.com to view some magic words from my boy on this subject. 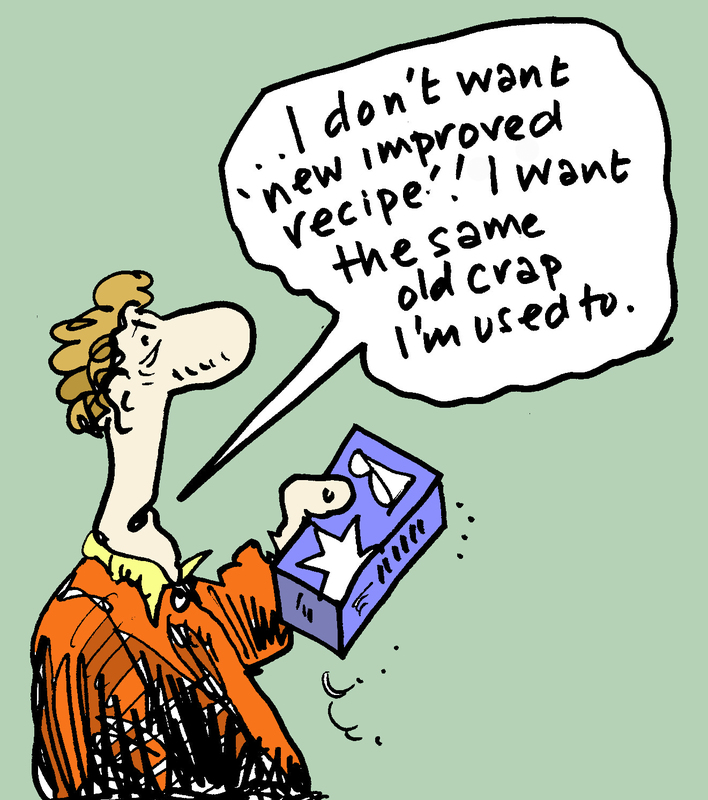 This is not a new improved recipe cartoon, it’s what I do normally. If that can be called normal. Improved?